It seems very little can go right for the Ministry of Health's National Oracle Solution (NOS) project, even an attempt to review its failures. 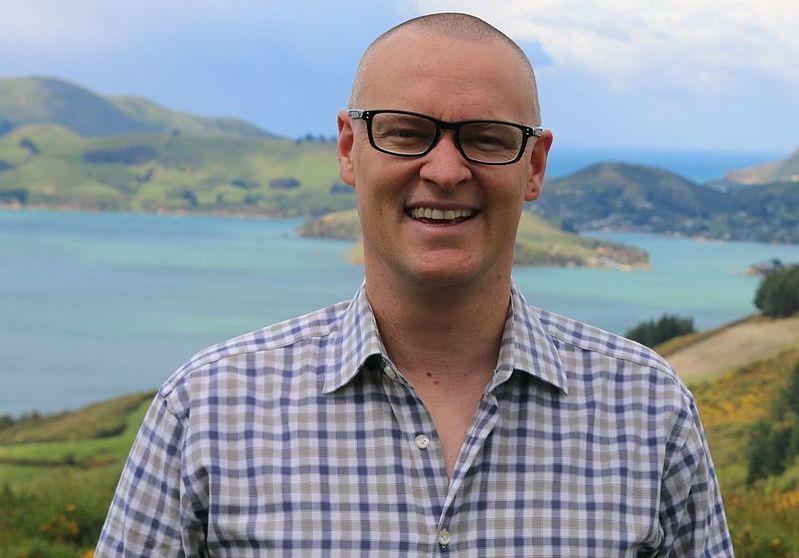 Minister of Health David Clark faced a barrage of questions in Parliament in April after the appointment of Deloitte to review a project its own subsidiary Asparona had worked on. The NOS is a long-running, $90 million and counting attempt to implement standard enterprise software across the fragmented public health sector. Its fate now hangs in the balance. The Deloitte report had been a window into a troubled project, Clark said after the its release late yesterday. “The whole point of the review was to salvage a project that was going off the rails,” he said. However, even appointing a consultancy to review the project, which is delayed and in need of $22.8 million of extra funding, turned into a debacle. The Ministry of Health also released an Audit NZ report yesterday strongly critical of the selection process. 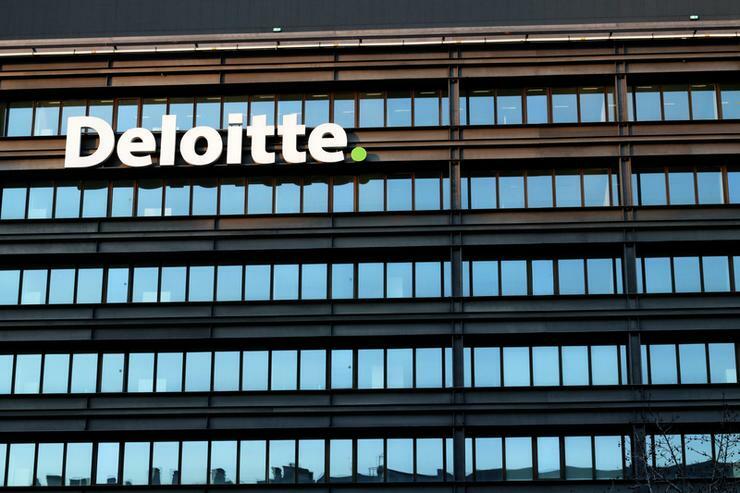 Audit NZ found the engagement of Deloitte did not demonstrate good practice and that records of the process are "almost non–existent" apart from drafts and a final copy of the contract, called a Consultancy Services Order (CSO). "In particular there are no records of the meetings between the Ministry and Deloitte to discuss the engagement," Audit NZ documents found. "There may have been verbal discussions about the interests disclosures made by Deloitte in the CSO but there doesn’t appear to be any documentation of this by either the Ministry or Deloitte. "This is poor practice particularly when the profile and sensitivity of the NOS review was known at the time and the need to avoid the integrity of the review being undermined by conflicts of interest should have been recognised." Deloitte made substantial disclosures regarding conflict of interest but they were not fully or properly considered by the Ministry, Audit NZ wrote. "The Ministry did not document a plan for how it would manage or mitigate any actual, potential or perceived conflicts of interest or risks to the independence of the review," the document stated. The audit does not lay all of the blame on the Ministry, however. Deloitte should have known better as well. "During our discussion with Deloitte’s staff they questioned whether there had been any requirement for the review it undertook to be an independent review," the report added. While the title did not refer to independence, however, the CSO did - on page three. "We believe that the Ministry’s expectations are quite clear," Audit NZ said. "An independent review was being sought so the requirement for Deloitte to be free of significant conflicts of interest was important." The Ministry has not had a program of training in place on managing probity in procurement, Audit NZ added. "There appears to be a lack of awareness on the part of some staff about conflicts of interest," the document added. "However, we understand that a training program is about to commence." The Deloitte review was commissioned in August 2017, when New Zealand Health Partnerships, the project's owner, sought approval from participating DHBs for the revised timeline and an additional $22.8 million (including contingency) to complete the program. The DHBs had approved the revised timeline and their portion of the additional funding. The Ministry of Health requested the review to help the Ministry, Treasury and Department of Internal Affairs (DIA) make a more informed assessment of the proposed funding increase. The Ministry responded to the report with a series of proposed actions.